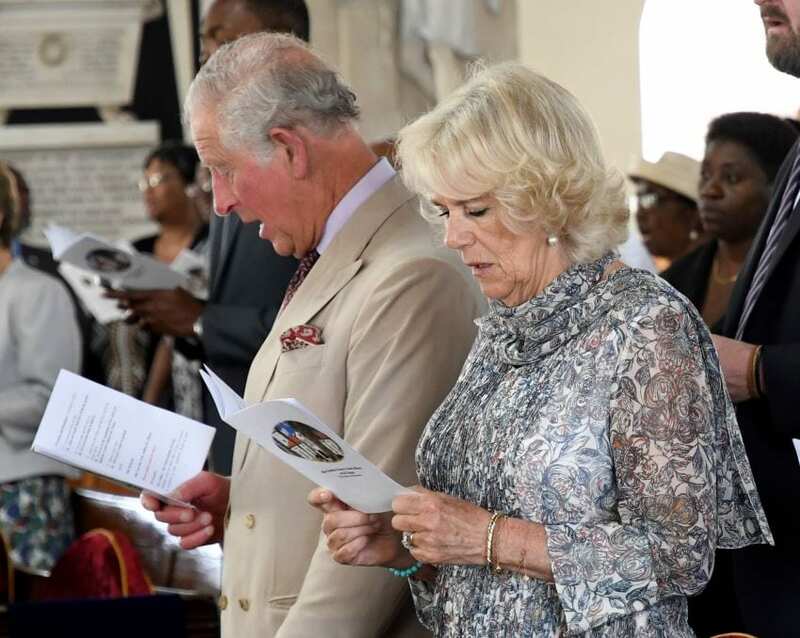 View our galleries of the official visit of Their Royal Highnesses, The Prince of Wales and The Duchess of Cornwall to Barbados on Tuesday, March 19. 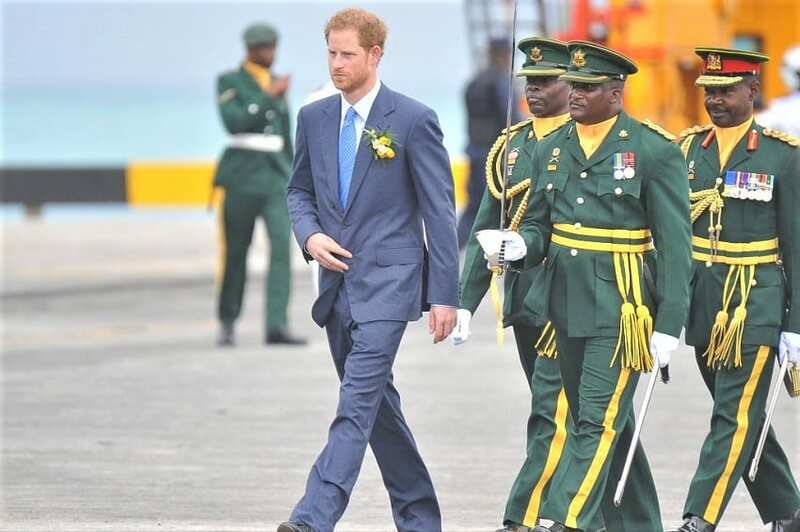 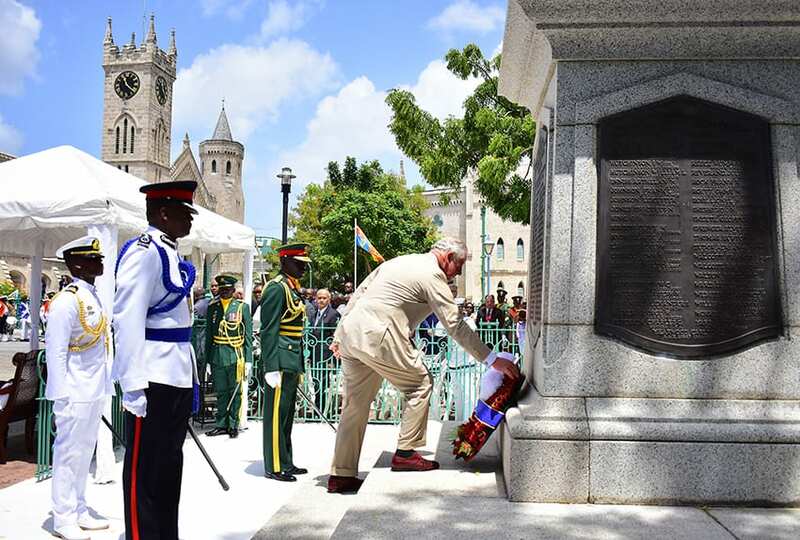 Their Royal Highness met with Governor General Dame Sandra Mason and Prime Minister Mia Amor Mottley, and attended a wreath-laying ceremony in National Heroes Square. 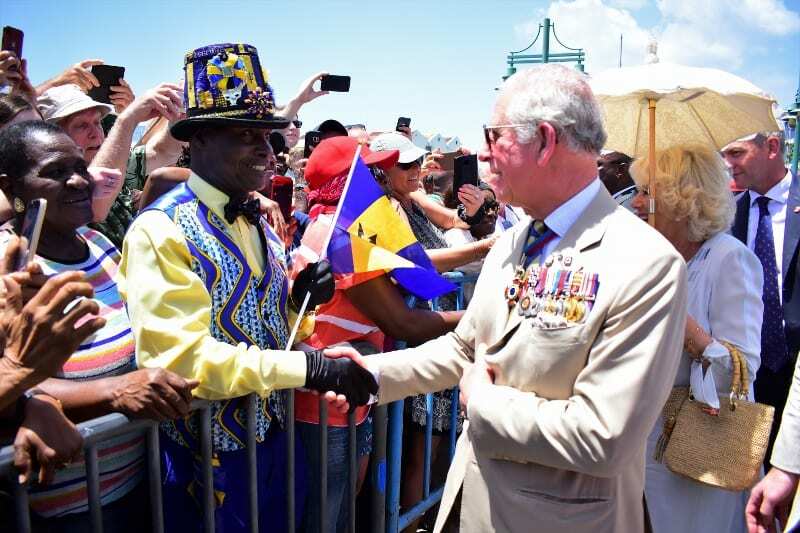 HRH, The Prince of Wales also visited the Nidhe Israel Synagogue, before learning more about this island’s hurricane preparedness, through the Field Medical Facility of the Barbados Defence Force and the Regional Security System. 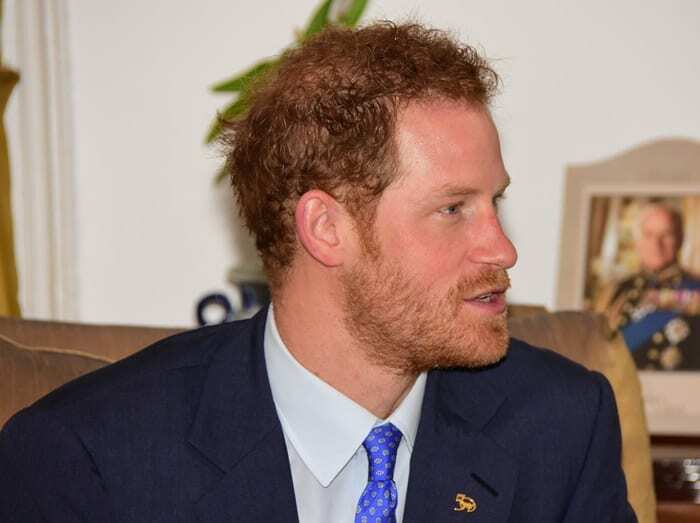 In the afternoon, he visited a senior citizens’ village, where he met some of the elderly residents. 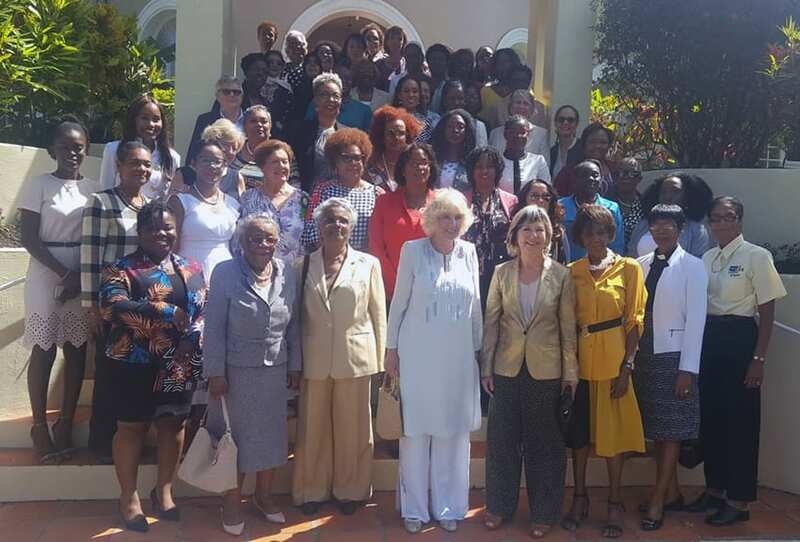 Meanwhile, the Duchess, in her capacity as President of the Women of the World Festival, attended an event for Barbadian women of influence and paid a visit to the Derrick Smith School and Vocational Centre and the Maria Holder Diabetes Centre. 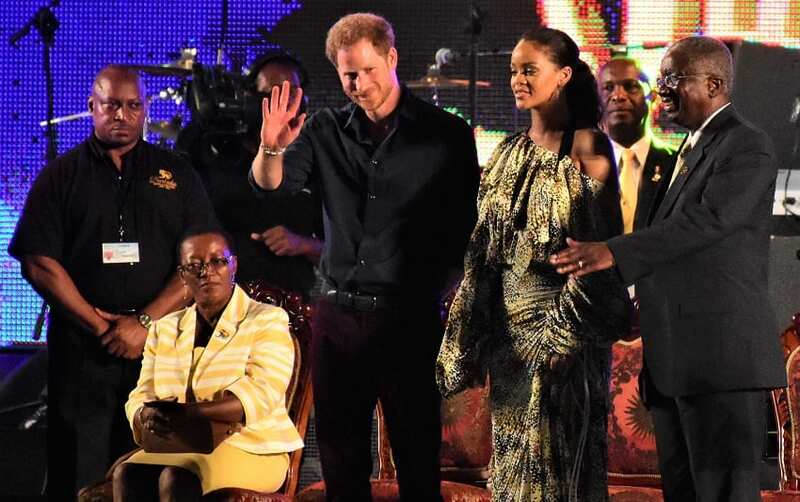 In the evening, Their Royal Highnesses attended an official reception. 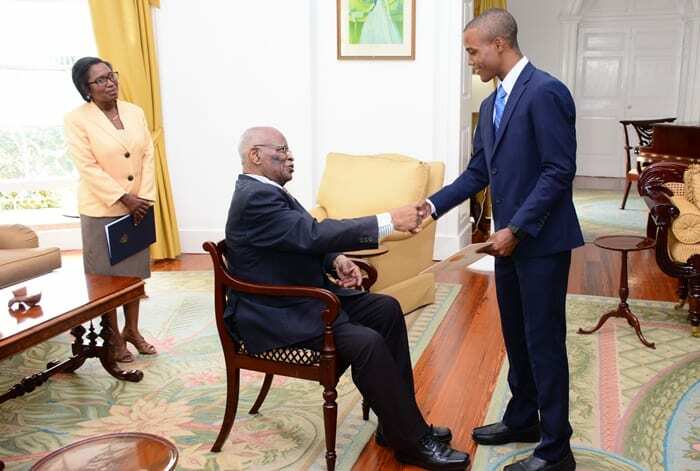 Click here to view Gallery 1 while you may click here to view Gallery 2. 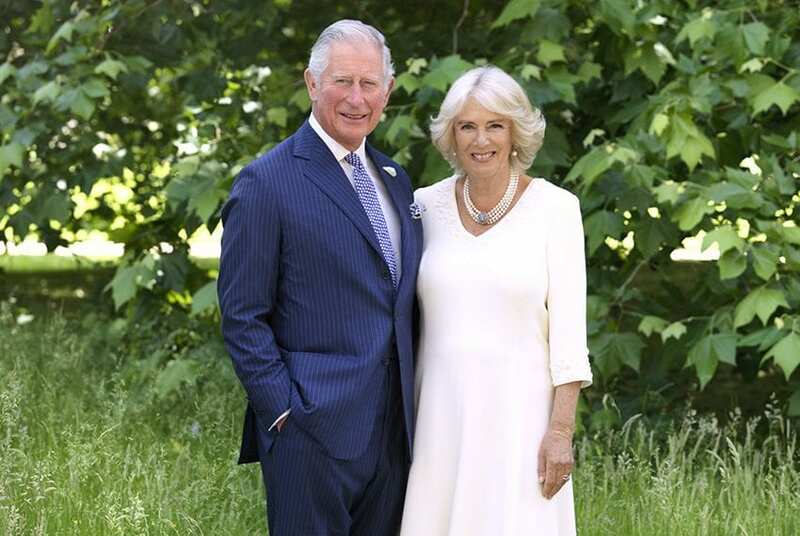 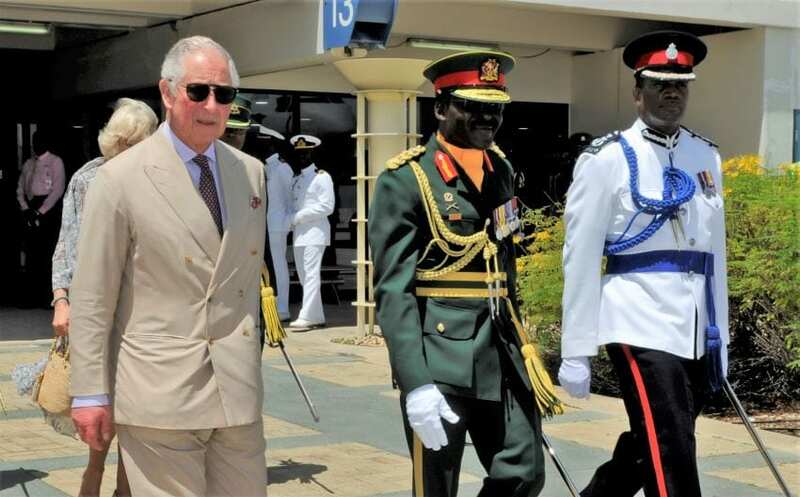 You may also click here to download the speech by HRH The Prince of Wales at yesterday’s official reception at Government House.